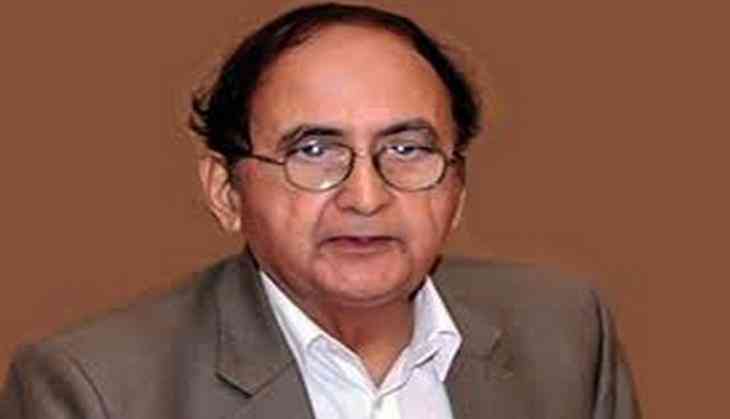 Professor Hasan Askari Rizvi assumed charge as the caretaker chief minister of Pakistan's Punjab Province on Friday. He was administered oath of office and secrecy at the Governor's House in Lahore a short while ago, Geo TV reports. On Thursday, the Election Commission of Pakistan (ECP) had nominated Rizvi after a parliamentary committee failed to reach a consensus on who would be the interim chief minister of the province. Dr.Rizvi is a political scientist and military analyst, noted for his work in comparative politics, nuclear weapons and the country's domestic policy. During 1988 to 1991, Dr Askari served as the Allama Iqbal Professor at Heidelberg University of Germany. In 2010, the professor was awarded Sitara-e-Imtiaz. He has also published a number of books, including Military, State and Society in Pakistan and The military and politics in Pakistan: 1947 - 1997 among others.